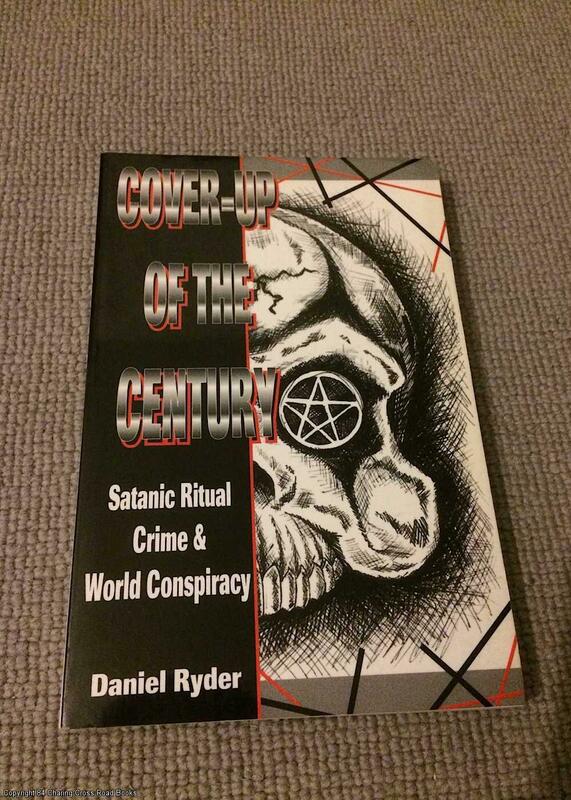 VG+ 2nd ed 1996 Ryder paperback, a terrific collection. 'Minor Chastisement' additional addendum pasted into front cover. Excellent, tight and unmarked. Sent Airmail at no extra cost; Worldwide Shipping IMMEDIATE 1ST CLASS/AIRMAIL DISPATCH Quantity Available: 1. 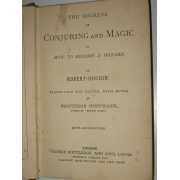 Category: Magic, Paranormal & Occult; ISBN: 0788006932. ISBN/EAN: 9780788006937. Pictures of this item not already displayed here available upon request. Inventory No: 067718. 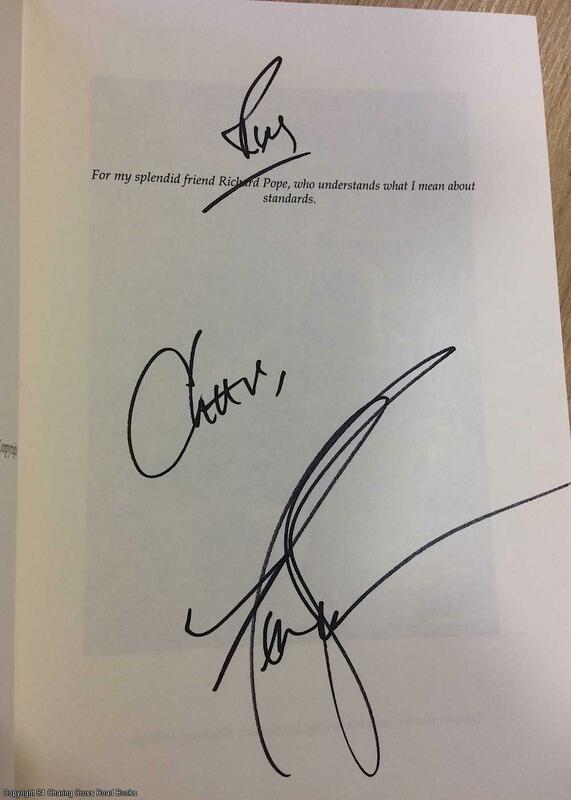 ~~SIGNED by Derren Brown with terrific personal inscription~~Near Fine/Near Fine 3rd edition 2000 H & R hardback, unclipped DJ, with photos. Light surface wear along DJ edges and a little dulling to pages with age only, else unmarked. Sent Airmail at no extra cost; Worldwide Shipping IMMEDIATE 1ST CLASS/AIRMAIL DISPATCH Quantity Available: 1. Category: Magic, Paranormal & Occult; Signed by Author. Pictures of this item not already displayed here available upon request. Inventory No: 073076. VG+/VG+ 3rd edition 2000 H & R hardback, unclipped DJ, with photos, a scarce title. Corners a little pushed with minor wrinkle and pushing to top of DJ spine and board beneath, all else VG+ bright and unmarked, appears unused. 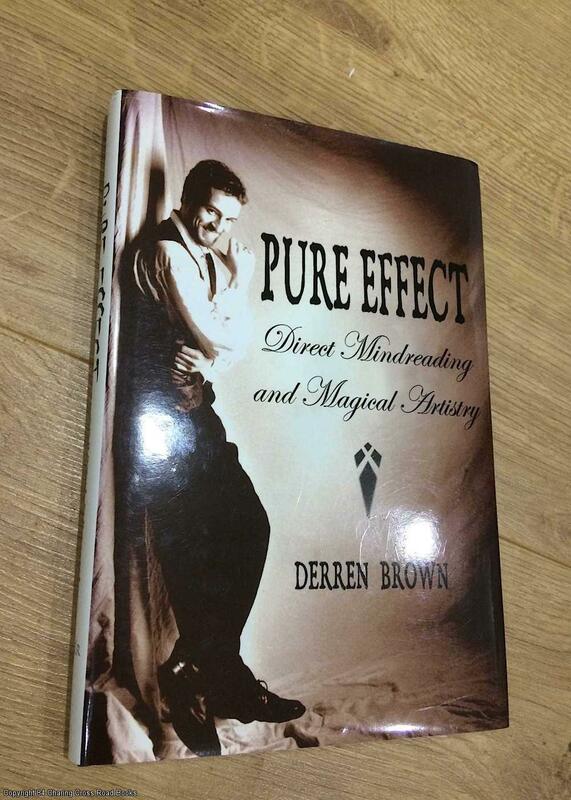 'Absolute Magic' and more by Derren Brown also available. Sent Airmail at no extra cost; Worldwide Shipping IMMEDIATE 1ST CLASS/AIRMAIL DISPATCH Quantity Available: 1. Category: Magic, Paranormal & Occult; Pictures of this item not already displayed here available upon request. Inventory No: 072621.